If gauged by what's in stores, Easter is about bunnies and sweets, which is somewhat of a contrast to its Christian origins involving crucifixion and resurrection. With the holiday a month away, choose off this list of some of the most interesting Easter destinations that span the experience spectrum from fervent to lighthearted. No religious affiliation required, just curiosity and a valid passport. Religious and non-religious Easter traditions converge in the Yucatan town of Mérida at Rosas & Xocolate. 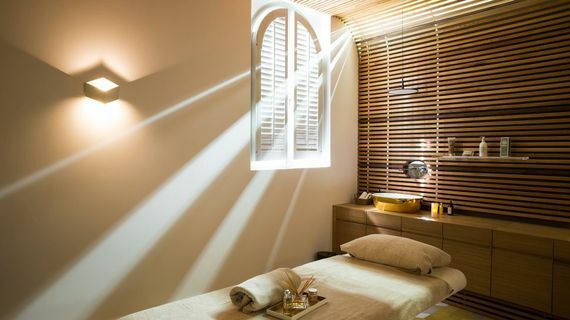 Comprised of two restored Spanish Colonial-style mansions, the hotel has its own spa offering Xocolotherapy, or more simply, chocolate therapy, which uses 100% pure cocoa. Mexico is largely Catholic, and Holy Week ("Semana Santa") is taken seriously. In Mérida, like many villages, costumed actors recreate the 14 Stations of the Cross ("Vía Cruces"), including one in the role of Jesus carrying a wooden cross. Home to nearly as large of a Catholic population (nearly 90 per cent) as Mexico, Italy celebrates Easter in a big way throughout the country, but with the Vatican City contained within Rome, the capital takes the cake. Thousands descend on St. Peter's Square on Easter Sunday as the Pope conducts Mass and "Urbi et Orbi" blessing. 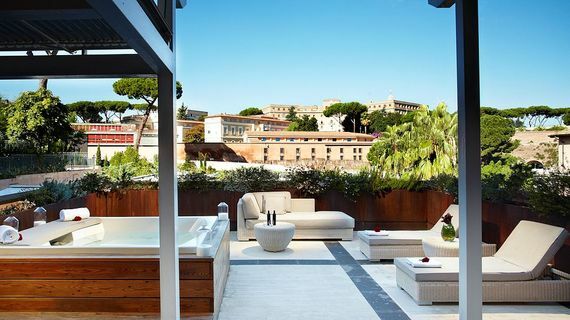 Gran Melia Rome is only an 8-minute walk away from the square and provides a luxurious haven to return too should the crowds be too much. Its grounds even include a kind of Garden of Eden, "Orti Domiziani," the city's first botanical garden named after Emperor Nero's paternal aunt. The Holy City is sacred to three religions - Judaism, Islam and Christianity. 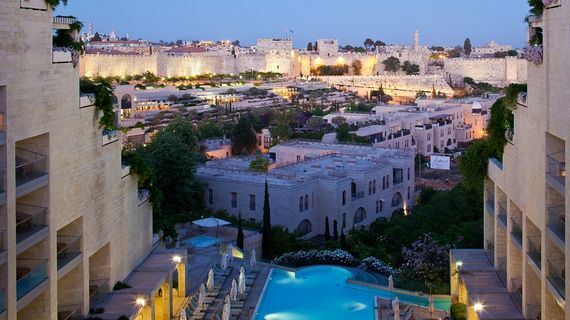 For the latter, Jerusalem and the surrounding area is the epicenter of the Easter story, where The Last Supper, crucifixion and resurrection take place. Thousands participate in a Palm Sunday procession retracing Jesus' steps from the Mount of Olives into the Old City. Adjacent to the Old City and offering staggering views of it, The David Citadel Hotel makes a great base from which to explore. Good Friday, Holy Saturday and Easter Sunday events center around The Church of the Holy Sepulchre and The Garden Tomb nearby. Approximately 86 per cent Roman Catholic and the most Christian country in Asia, the Philippines is known to take Easter to extreme levels with rituals of self-flagellation as penance, and even mimicked crucifixions. These acts are discouraged by the Catholic Church, but that hasn't deterred devotees. To witness these rituals, stay in Manila - the boutique 32-room Raffles Makati offers a relaxing atmosphere to return to - and venture north to nearby villages of Paombong or San Fernando on Good Friday. Easter Sunday is much cheerier, and also include the more tame and typical egg hunts. It's the longest holiday in the Philippines and the beach is also a popular pastime, so work in a stay at the Shangri-La's Boracay Resort and Spa too. 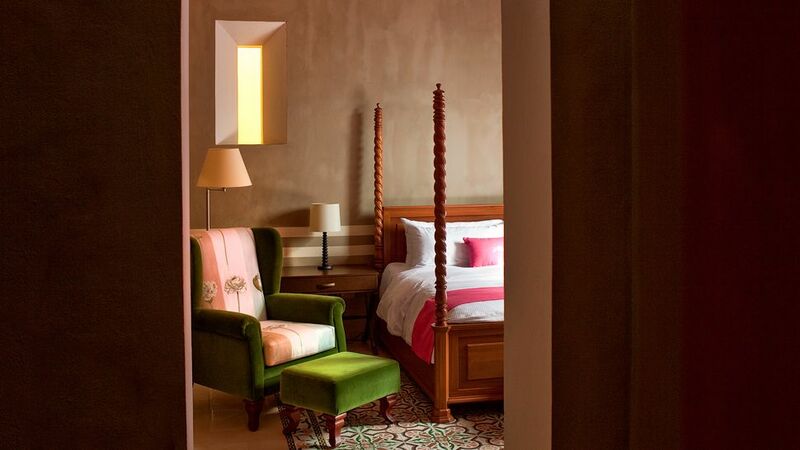 Those looking for a more introspective, less overt Easter escape can find respite at one of the many convents and monasteries that have been converted into hotels. Le Couvent des Minimes is such a place. In the Provence region, it was once a hospice run by the Franciscan Missionaries of Mary and that same spirit of devoted care persists, particularly at the Spa by L'Occitane on site. The old Stations of the Cross still live in the terraced herb garden on the grounds. In Cusco, the two experiences - religious tradition and converted monastery - come together at Belmond Hotel Monasterio. As it is across much of Latin America, Spain's religious influence lives on with Semana Santa celebrations in Peru. In the Incan capital they revolve around the Lord of the Earthquakes ("Señor de los Temblores"), a statue of Christ that seemed to miraculously stop an earthquake in 1650 when it was removed from the church. 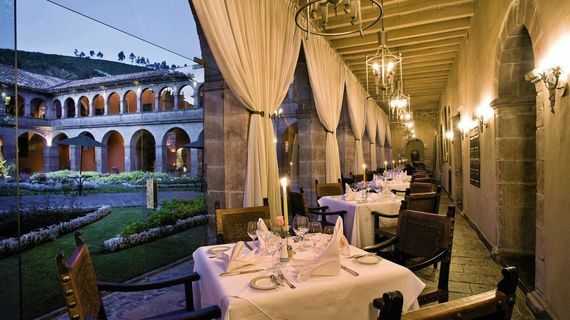 With the Lenten fast coming to an end, a Good Friday feast is also a major part of the celebration, and Belmond Hotel Monasterio provides an idyllic setting to indulge. 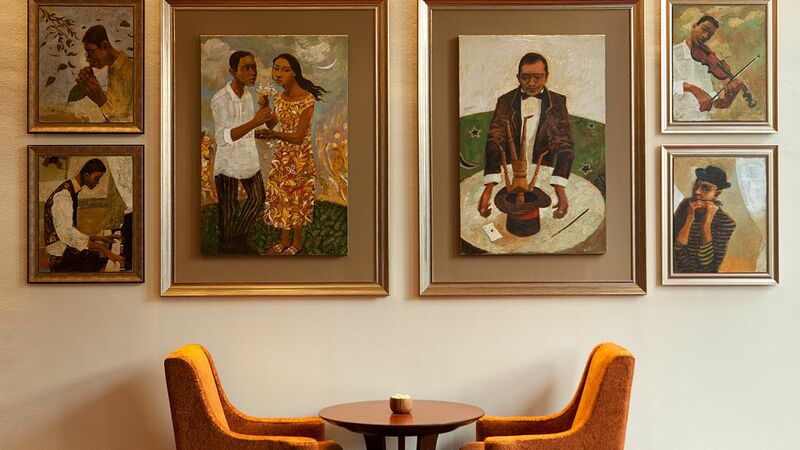 Their El Tupay restaurant combines Peruvian-inspired cuisine with live operatic overtures for dinner music. While Easter's origins are Christian, it's a holiday in most countries separate of beliefs. 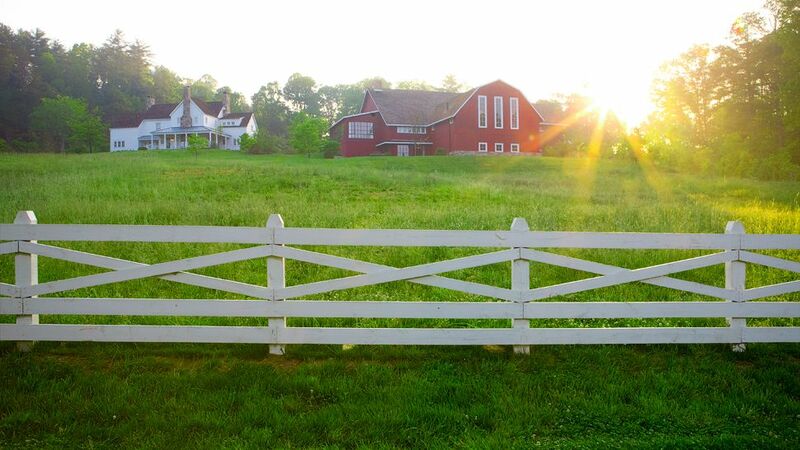 Albeit within the American "Bible Belt," Tennessee's Blackberry Farm offers the perfect non-religious interpretation. Coinciding with the arrival of Spring, Easter is a momentous time for the working farm-slash-hotel as it welcomes new life in the form of baby animals and spring buds. Guests can meet the latest arrivals, including lambs and chicks. There's also egg painting, an Easter egg hunt and a farm-to-table Easter spread.